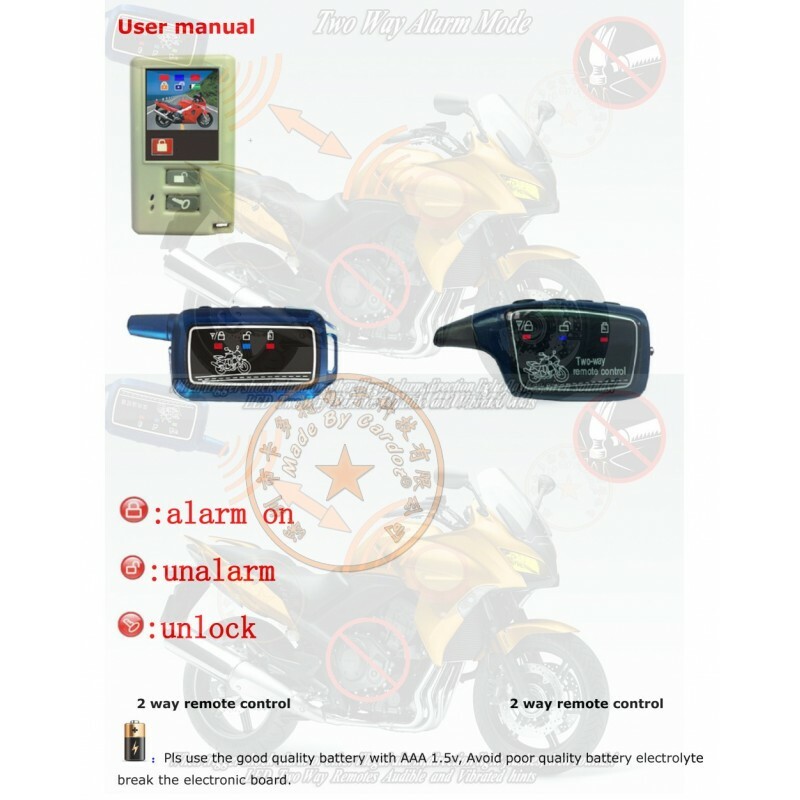 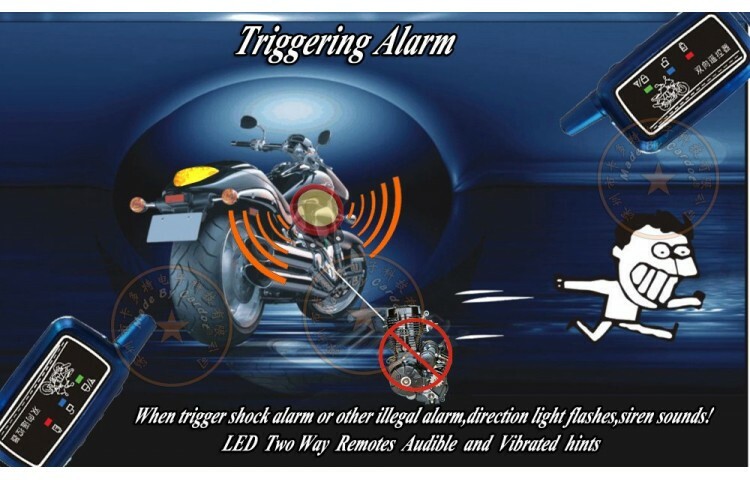 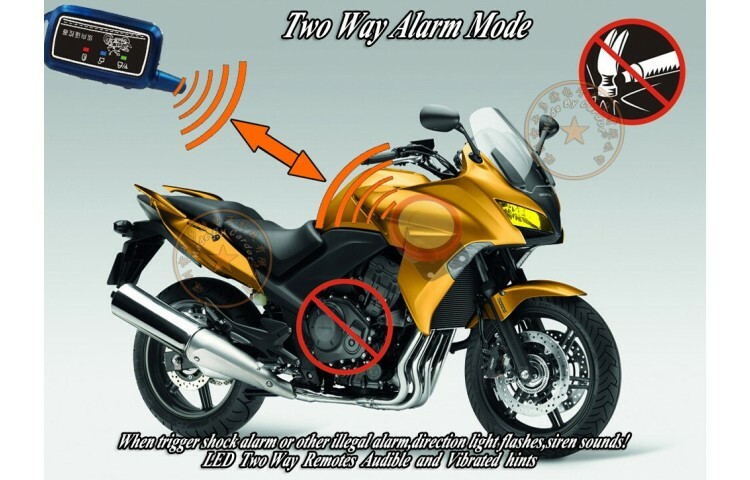 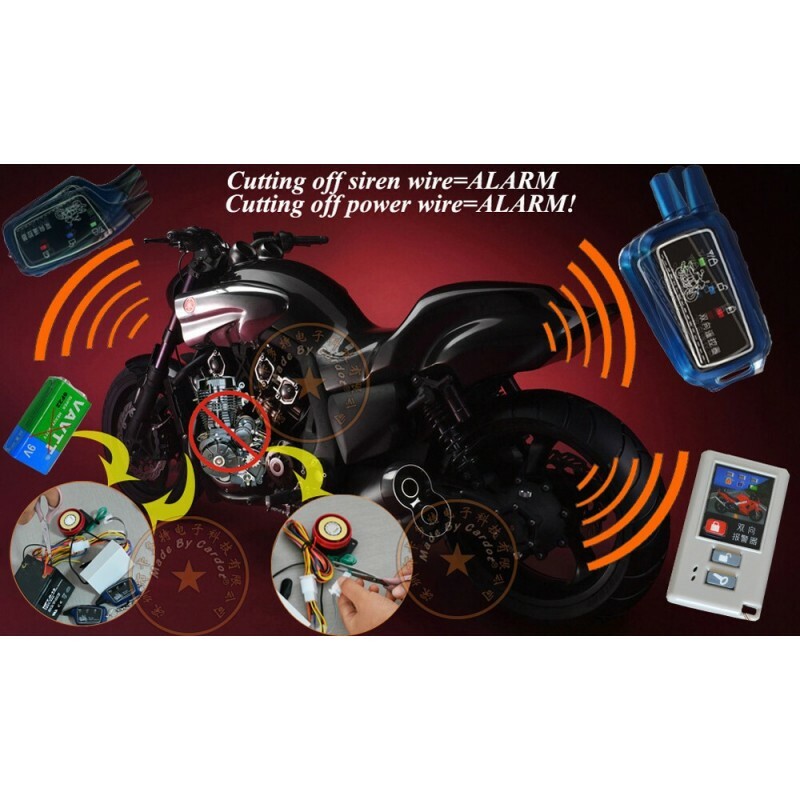 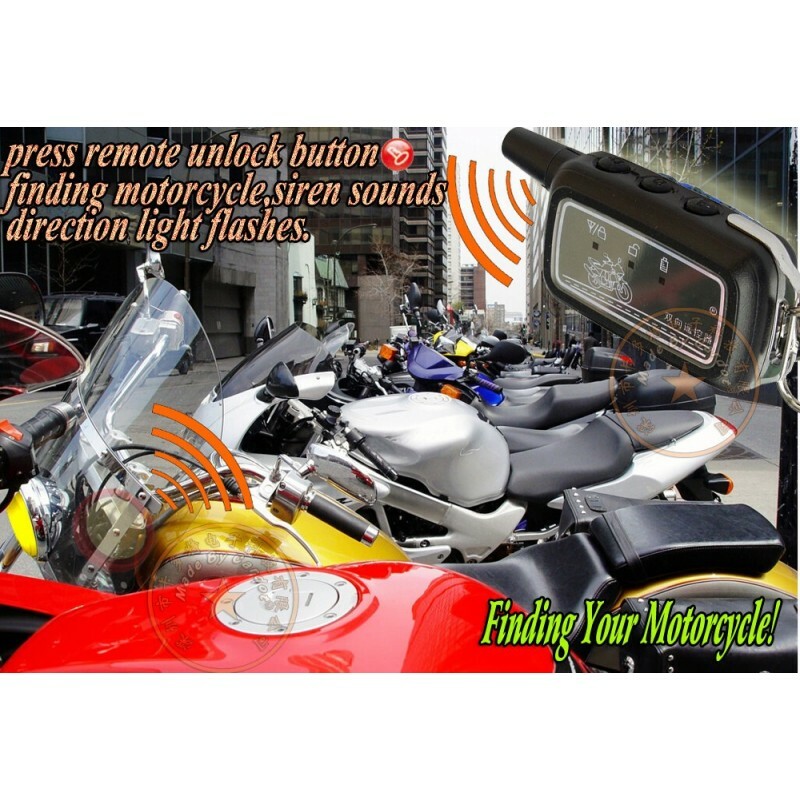 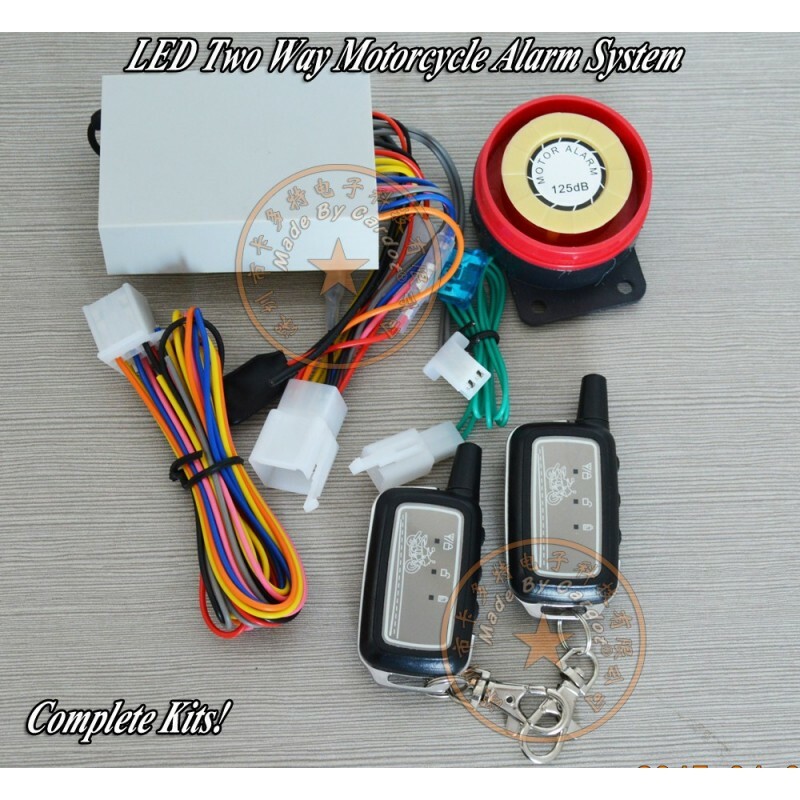 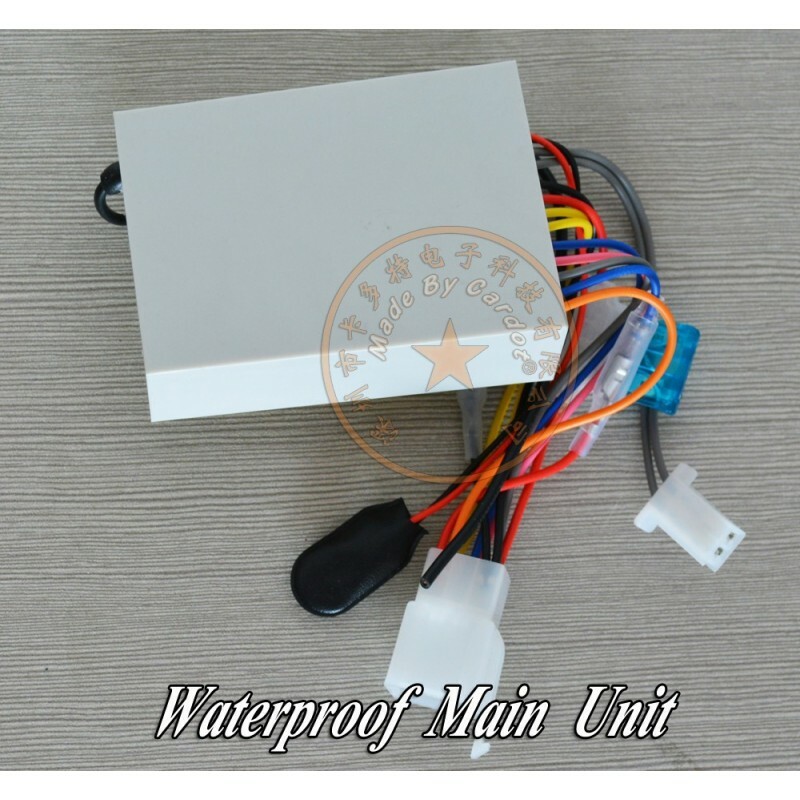 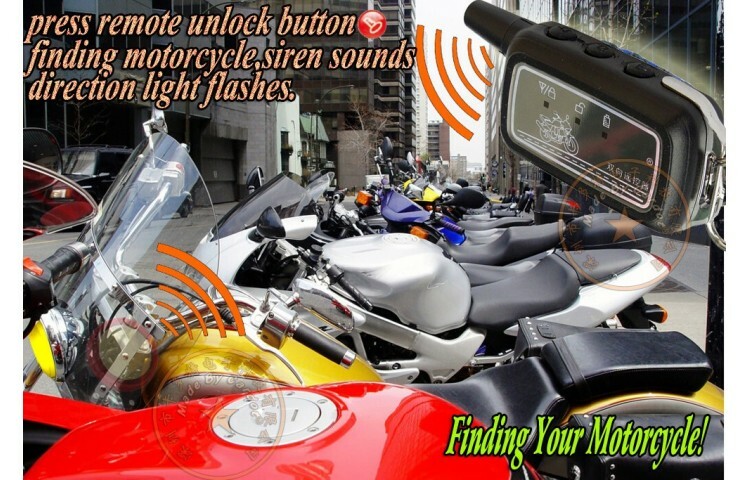 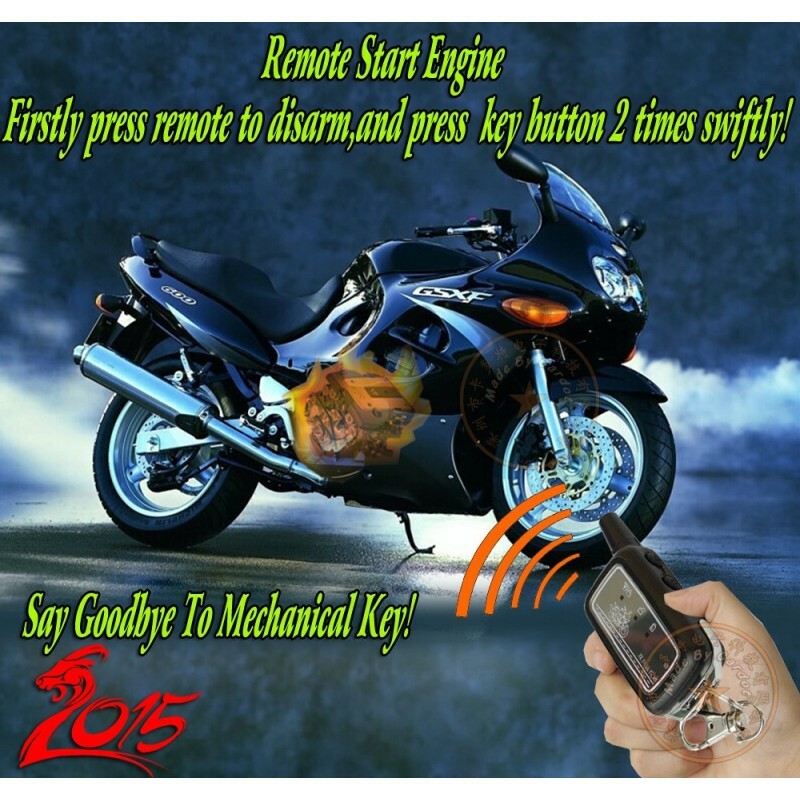 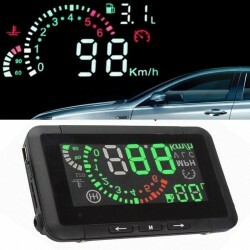 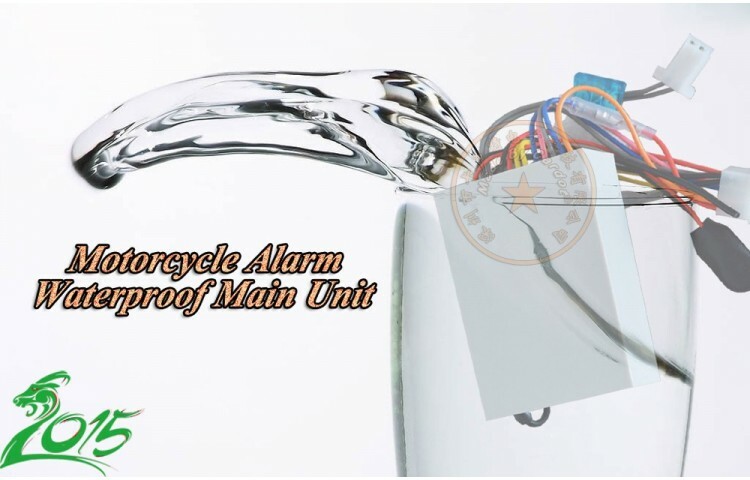 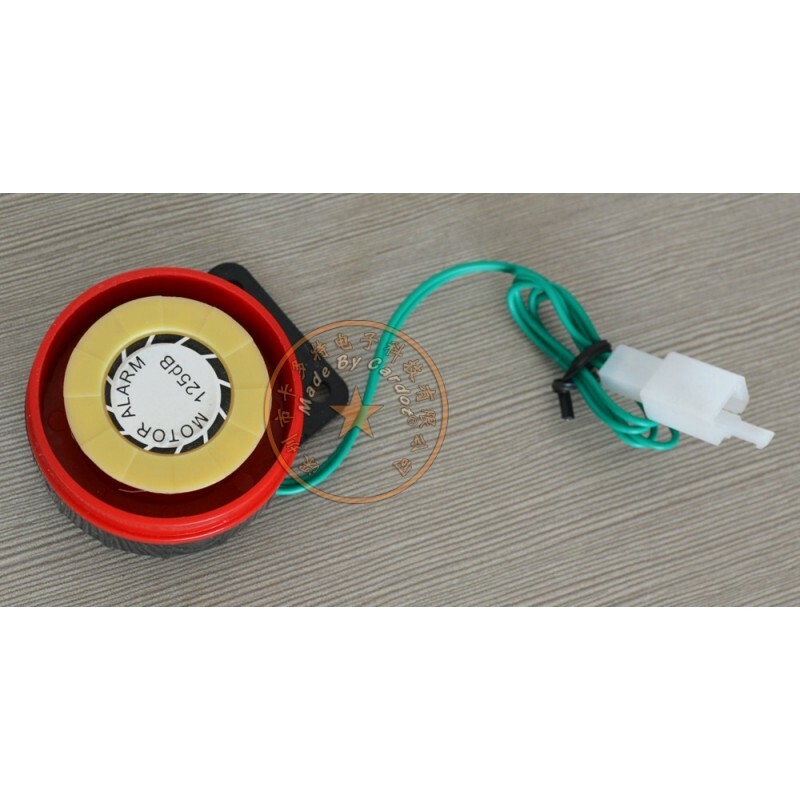 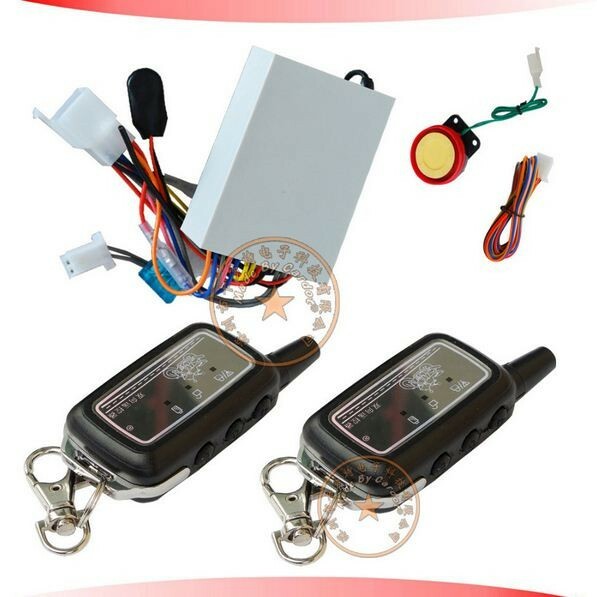 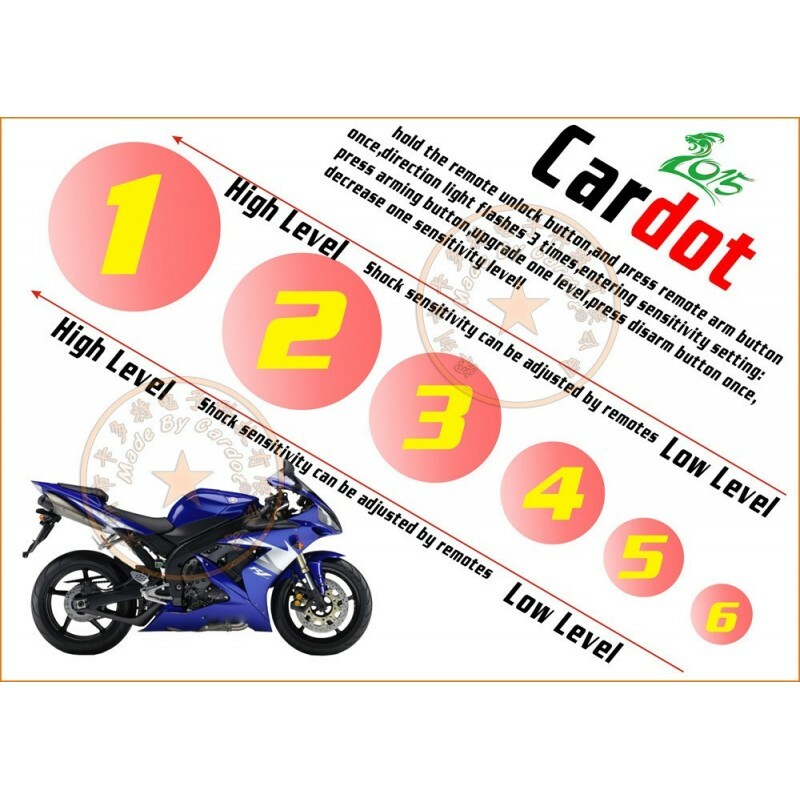 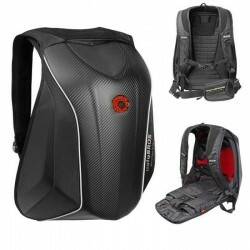 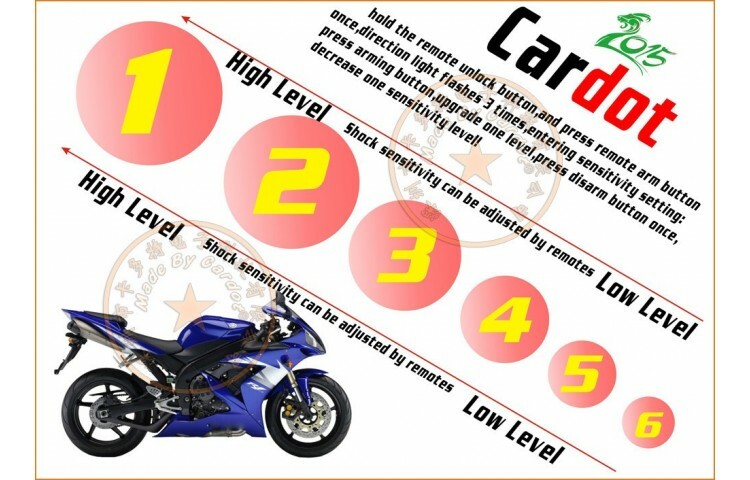 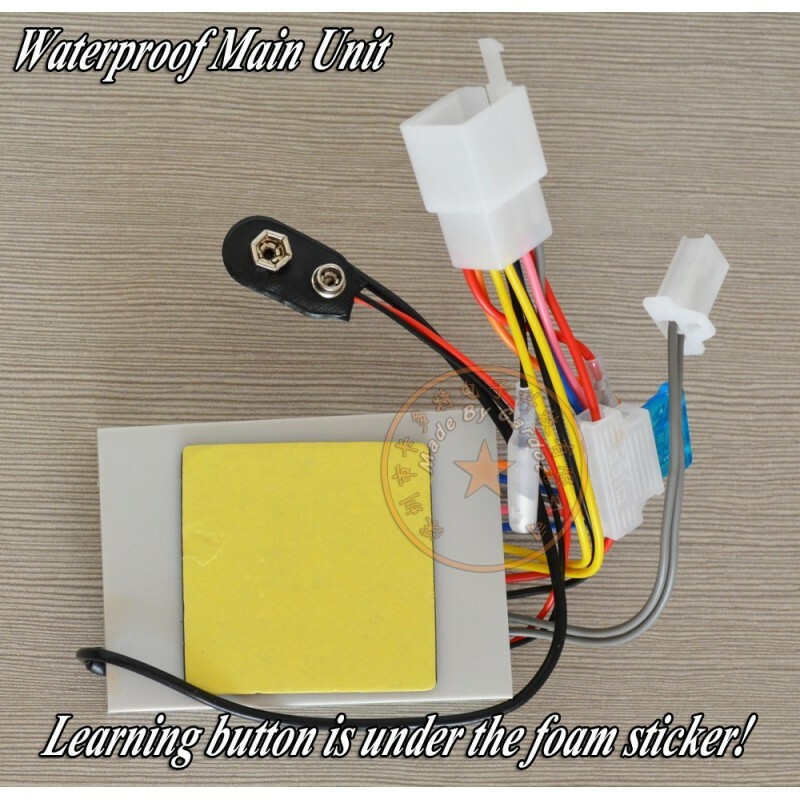 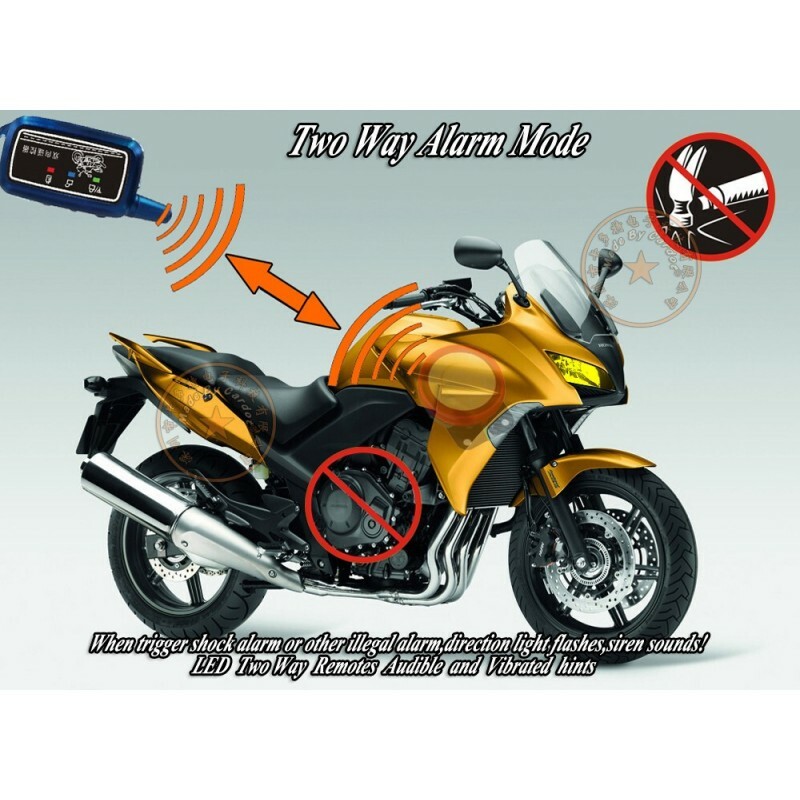 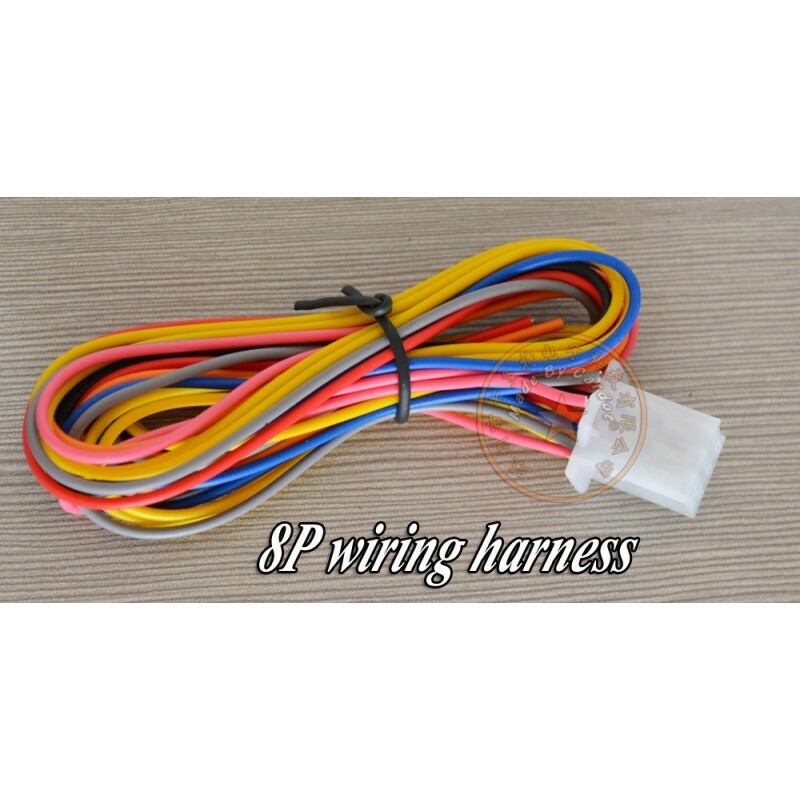 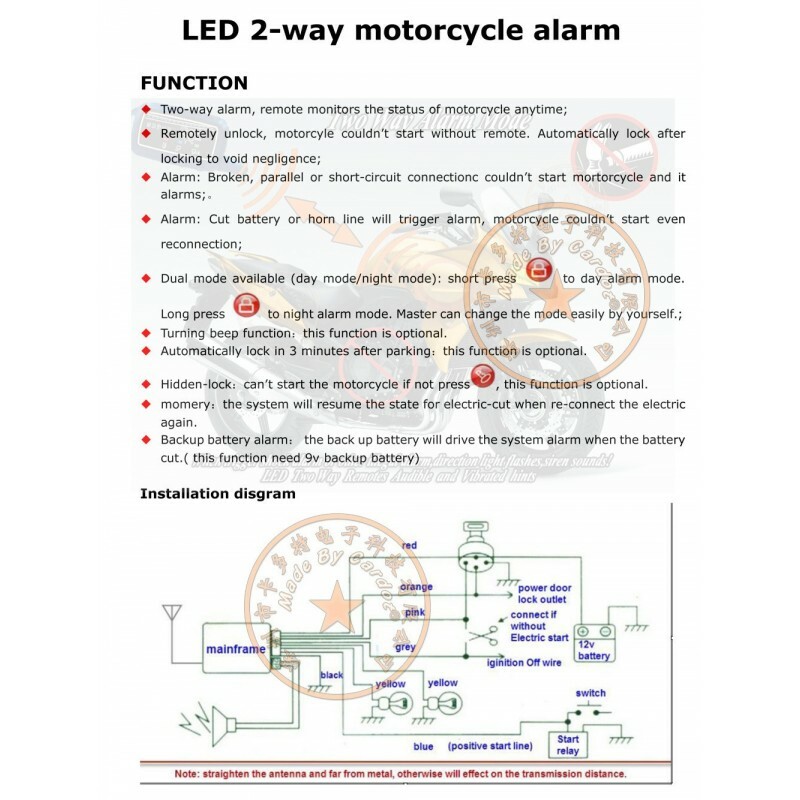 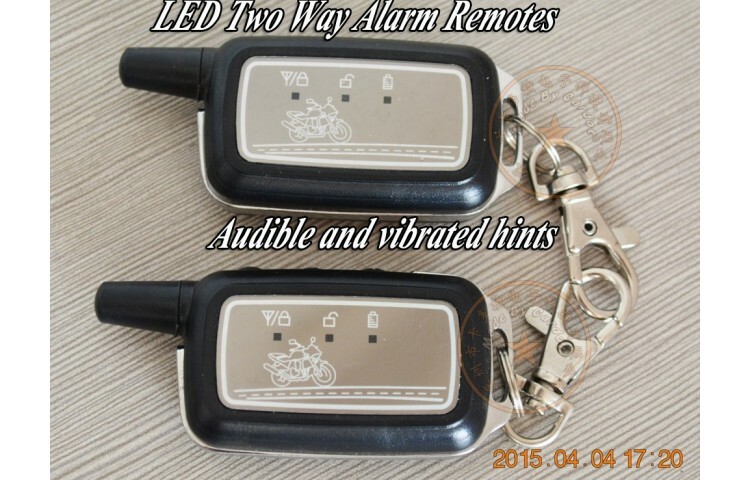 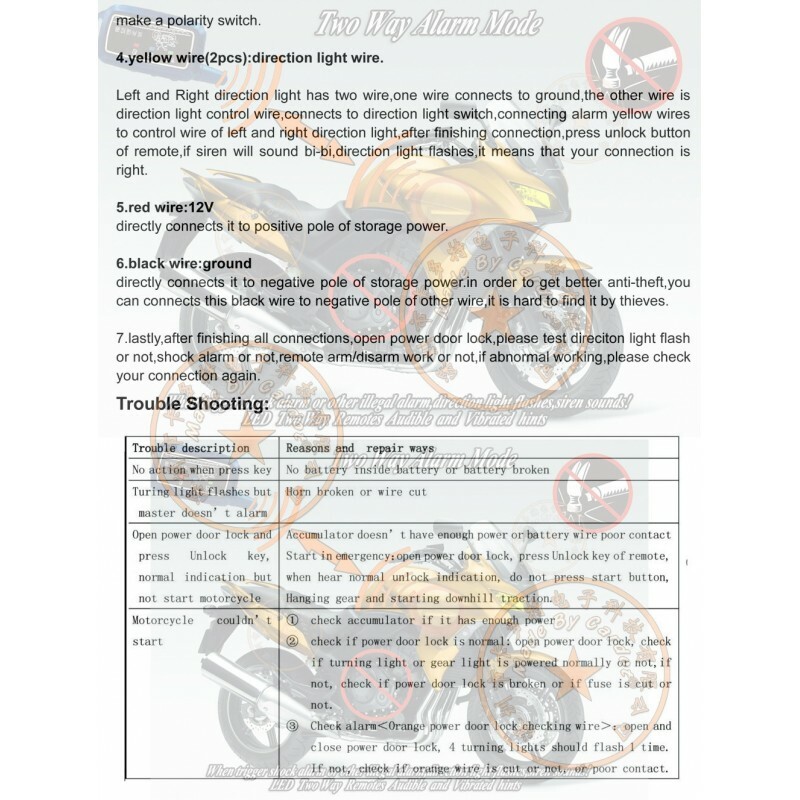 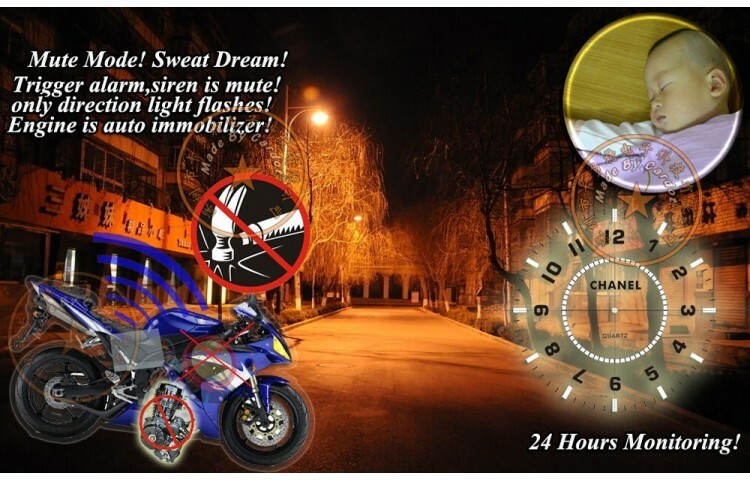 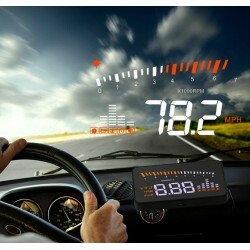 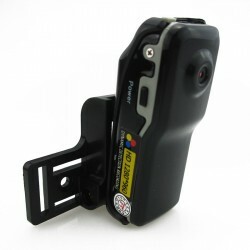 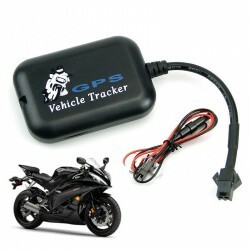 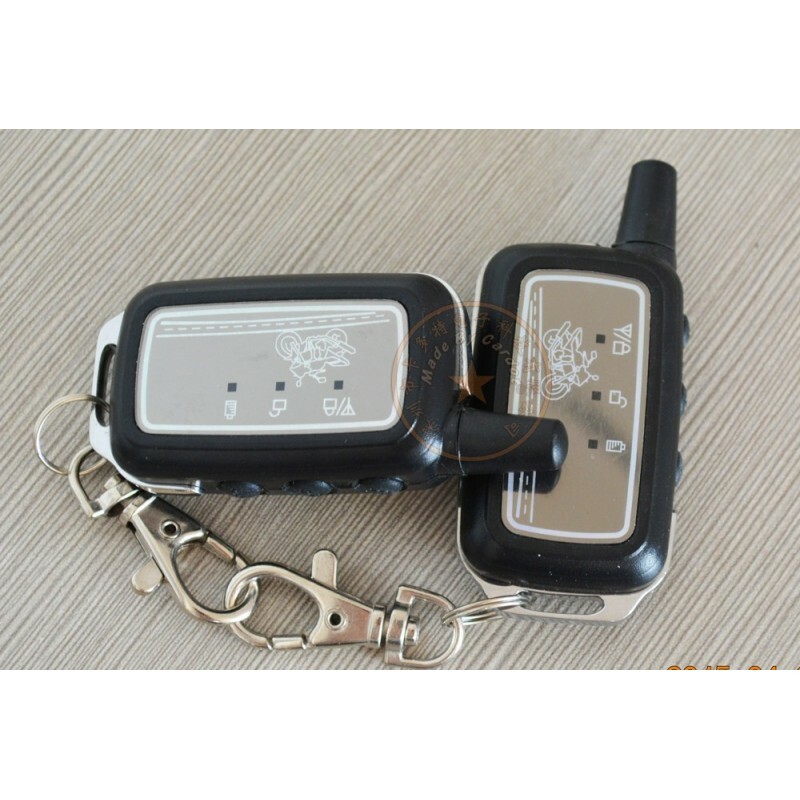 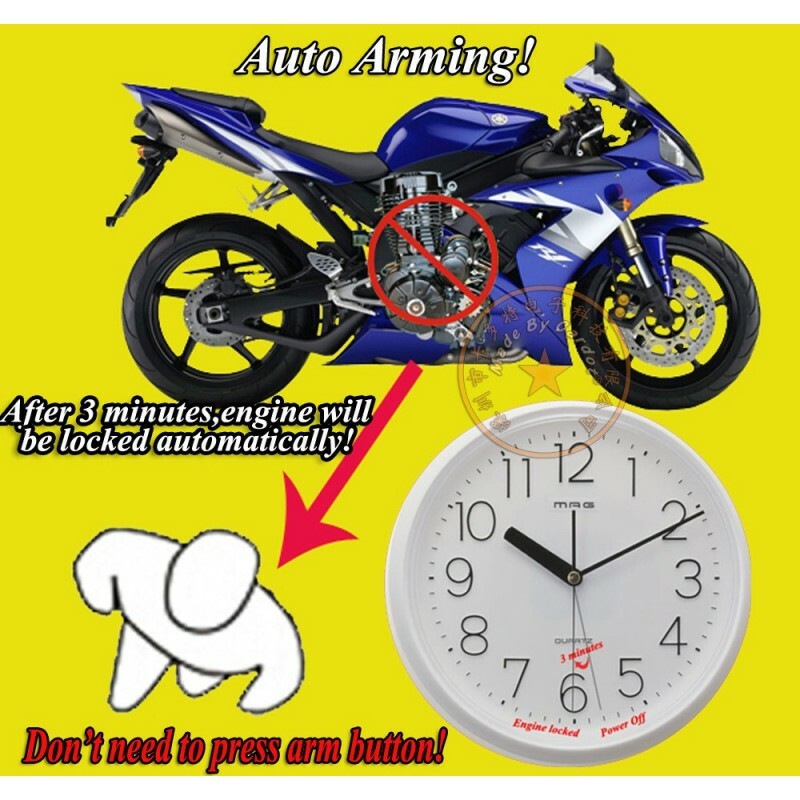 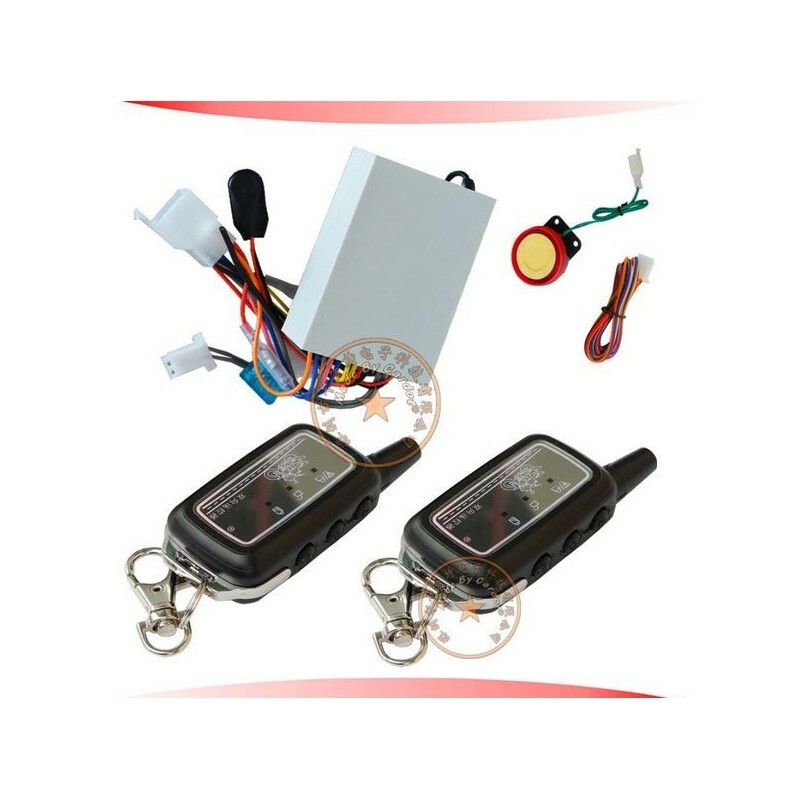 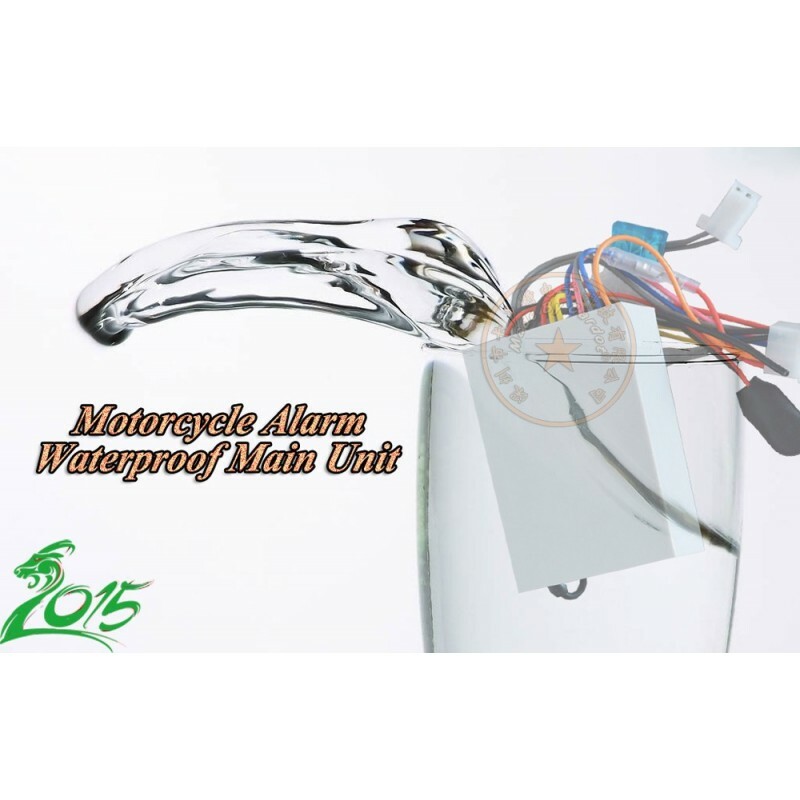 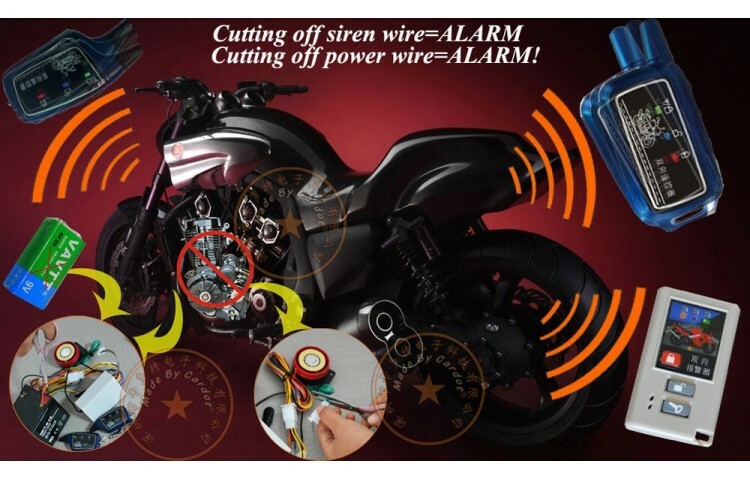 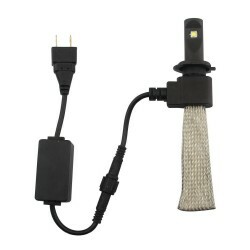 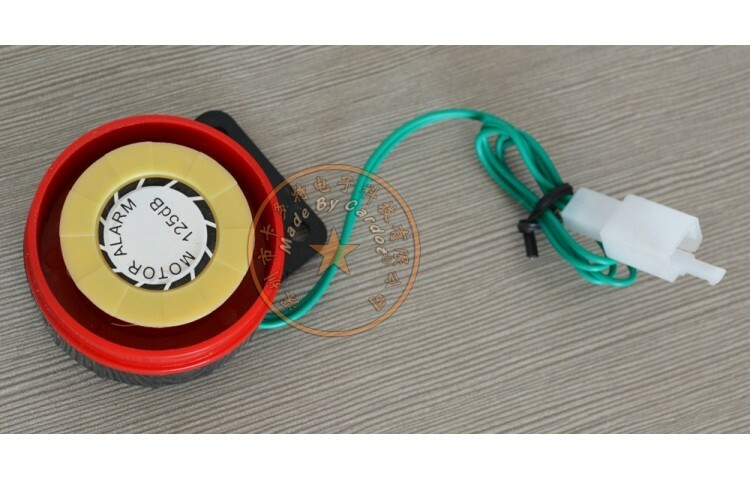 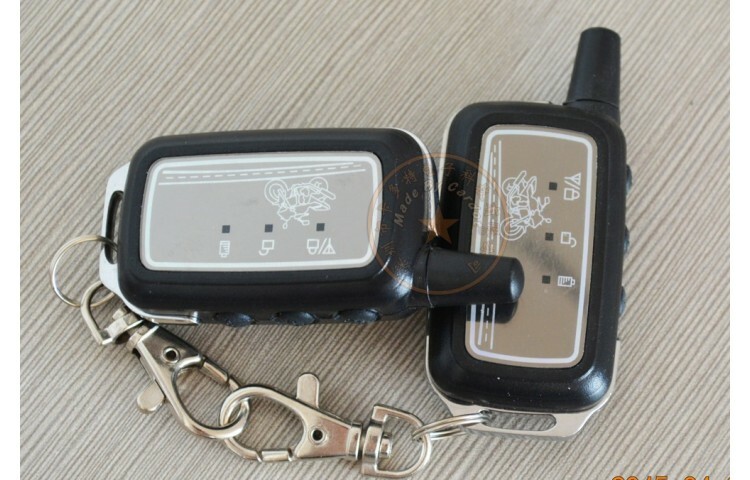 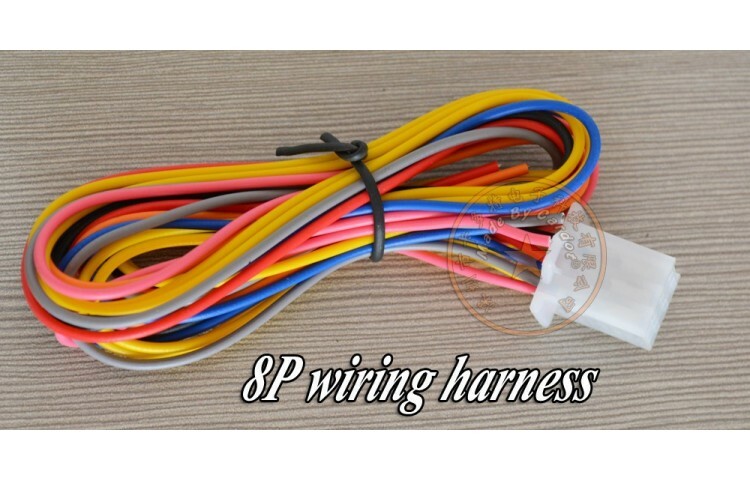 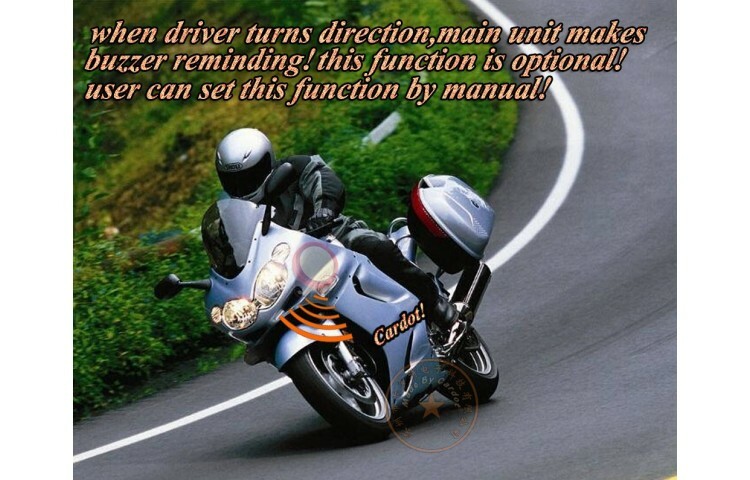 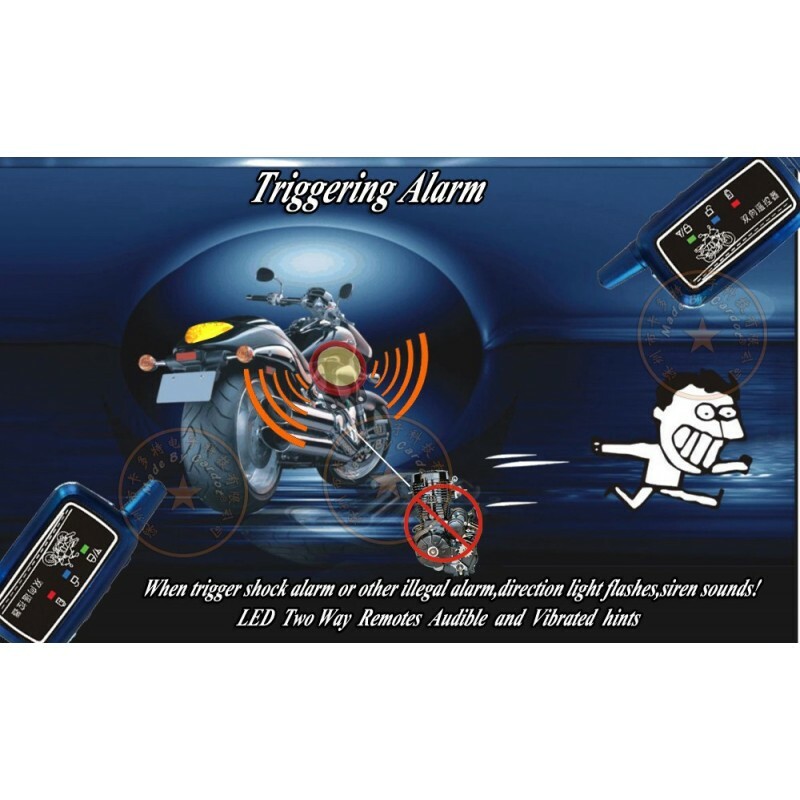 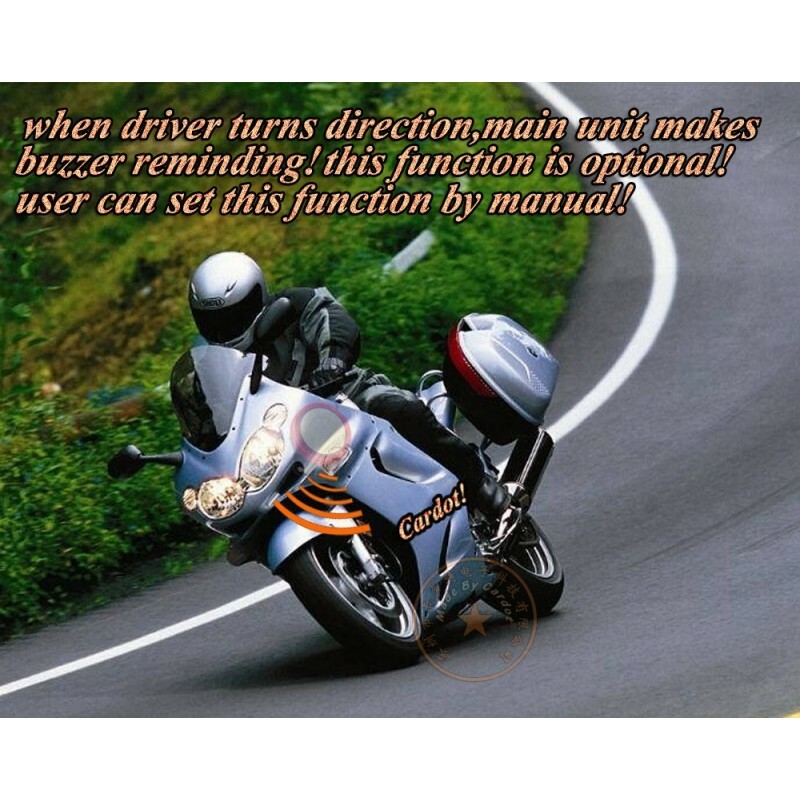 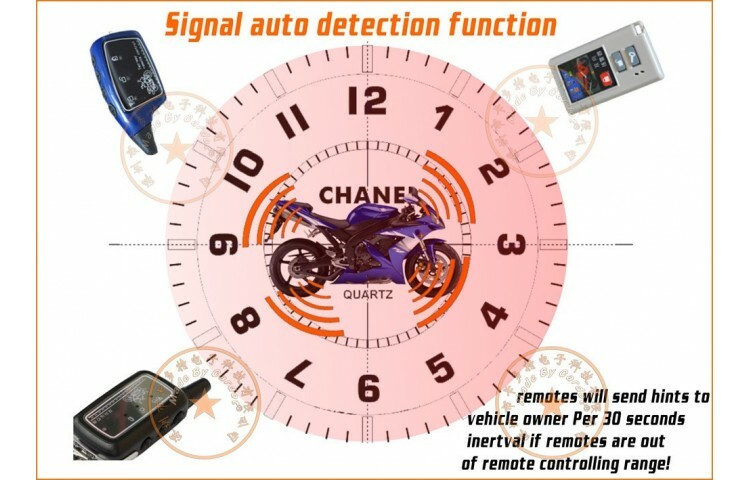 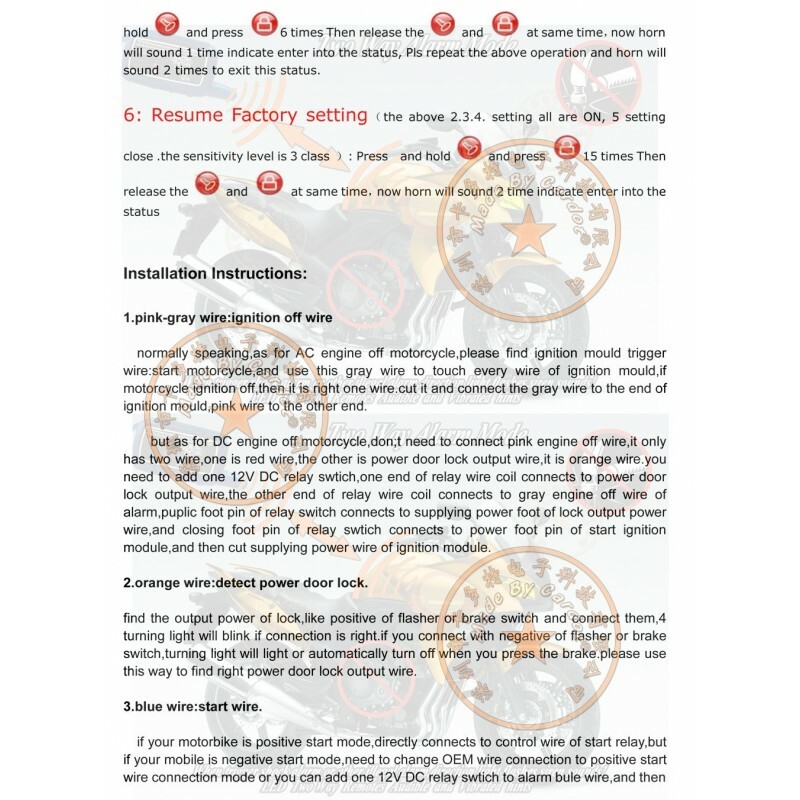 NEW two way motorcycle alarm system with 2pcs two way remotes,remote alarm,response alarm with sound and light indication,remote sensitivity adjusting,remote lock and invisible alarm. 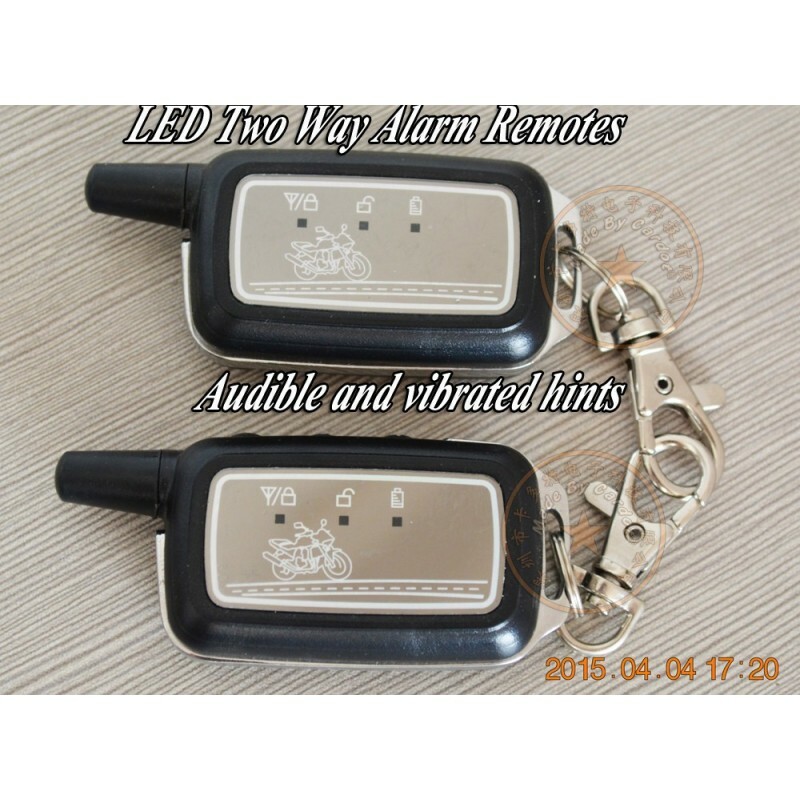 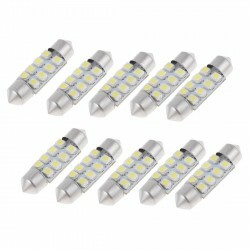 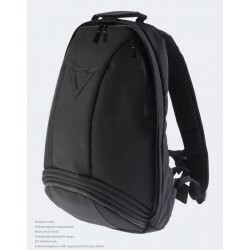 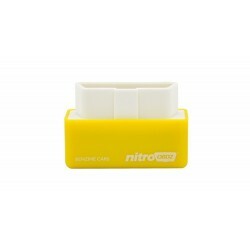 4 billion codes against repeated code,anti-grab code,anti-interference signal,very hard to decorder by thieves,common alarm's code is almost 6561 types. 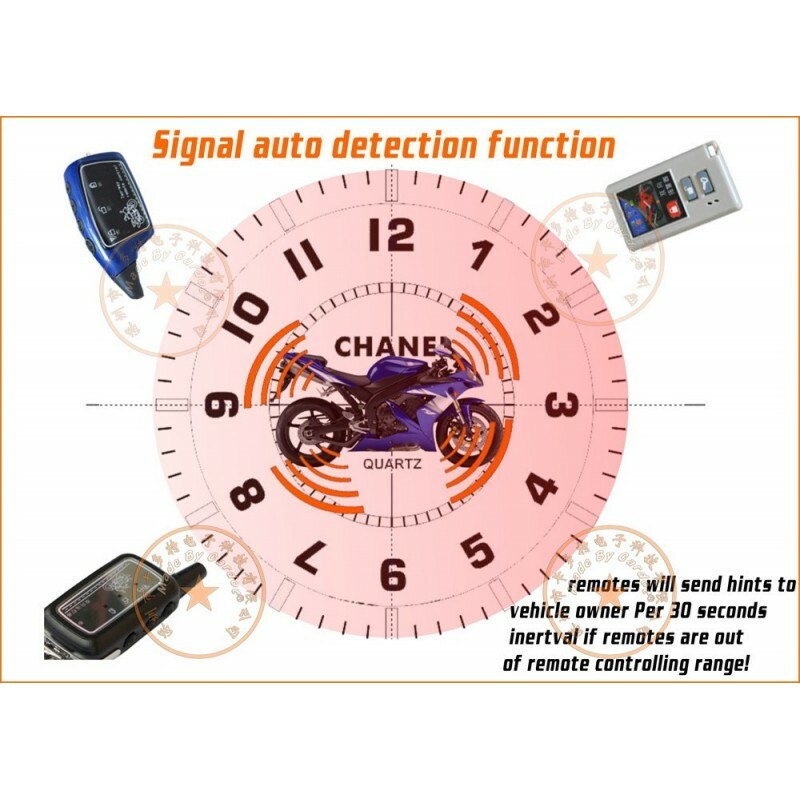 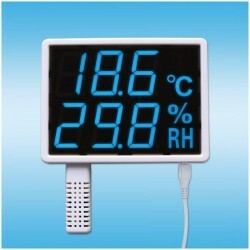 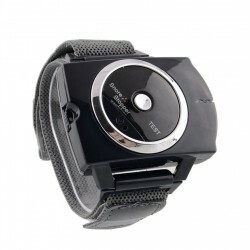 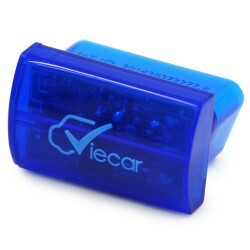 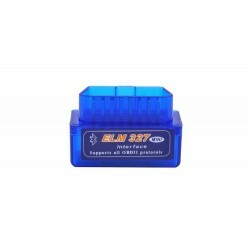 Signal auto detecting if remotes control is out of control range,this function isoptional. 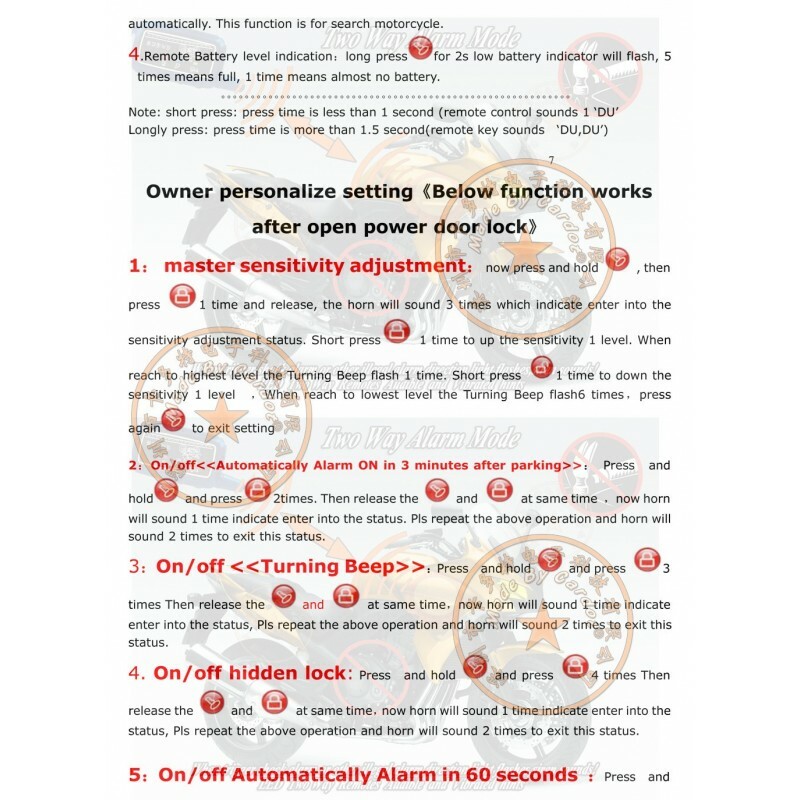 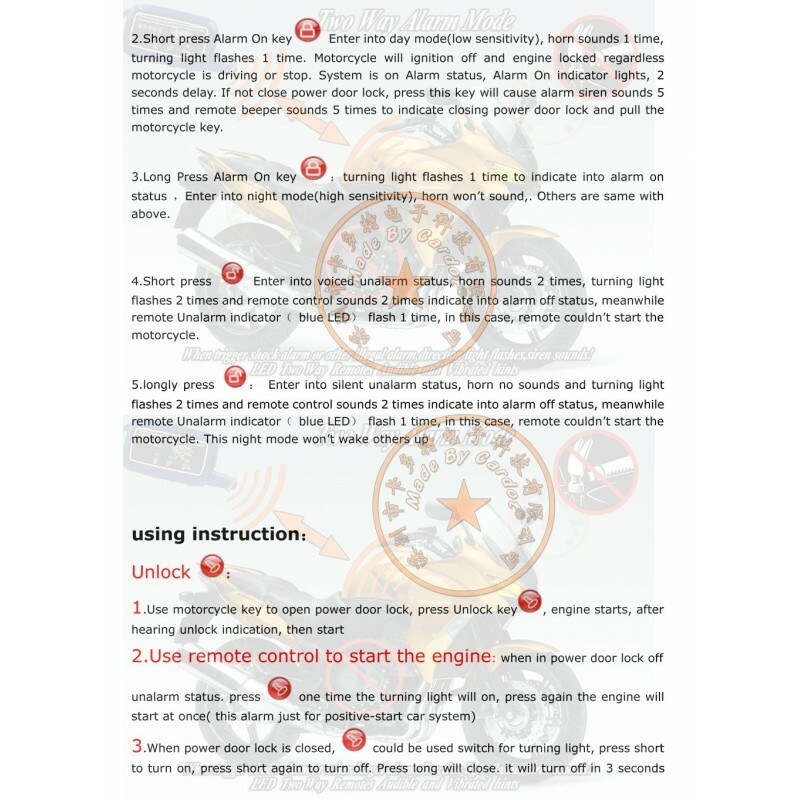 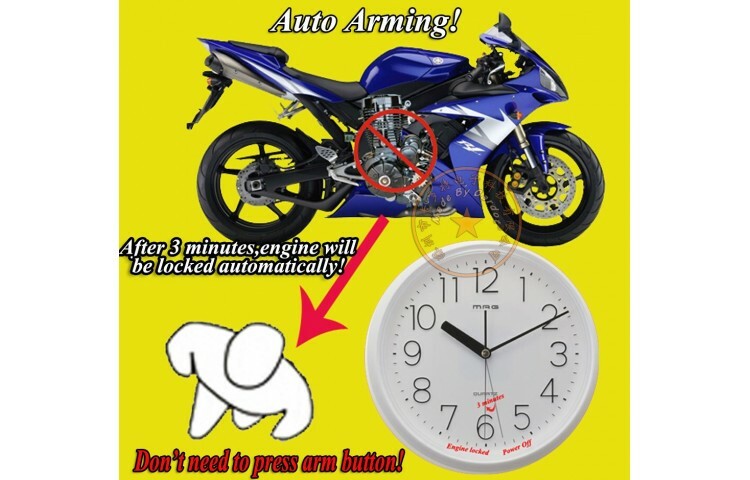 Auto lock within 3 minutes:enable&disable.